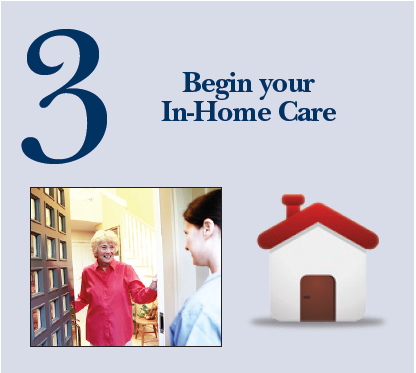 In Home Care For Independent Living! One day at a time. One step at a time. 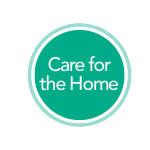 Welcome to CareAparent, the premier provider of in-home care in Minnesota for individuals who would like to avoid the move to assisted living or a nursing home. CareAparent, believes most people would prefer to live and age in place in their home as independently as possible for as long as possible. Our job is to make that happen. 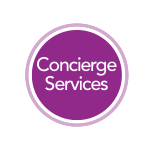 We offer essential in-home care services throughout the Twin Cities, whenever it’s needed, to continue enjoying life in a familiar, comfortable environment. Whether you need, minimal assistance or certain visits during the week, or 24/7 care we’ll be there. Passionate and experienced Caregivers are available 24-hours a day and every day of the week, including weekends and holidays. 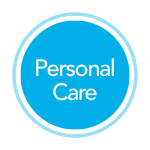 CareAparent offers unique, stand-alone monthly programs for personal care and home maintenance. 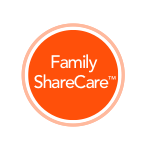 Contact us today to make an appointment for a no obligation assessment of your needs so you can relax and enjoy your family time. 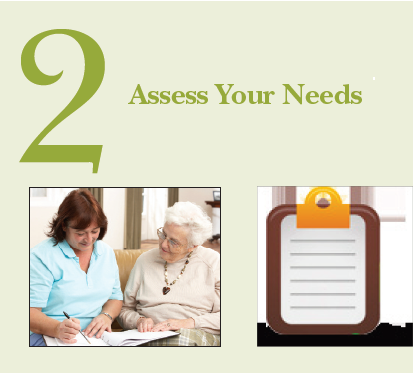 We will help you to assess your needs and will work with you to combine our services in creating a plan that provides the exact level of assistance needed to continue living a fulfilling, comfortable life with dignity. 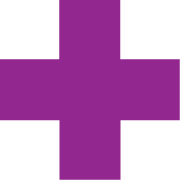 When you need the best home health care St. Paul MN has to offer contact the professionals at CareAparent. Don’t wait! 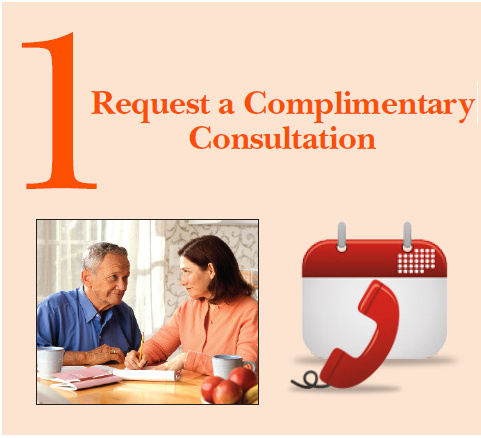 Request your complimentary consultation today!